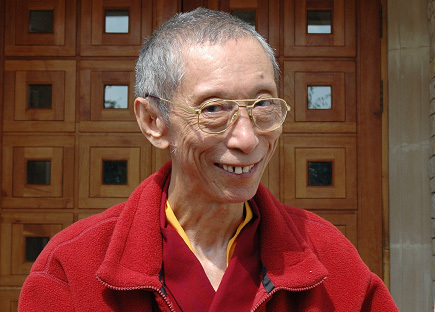 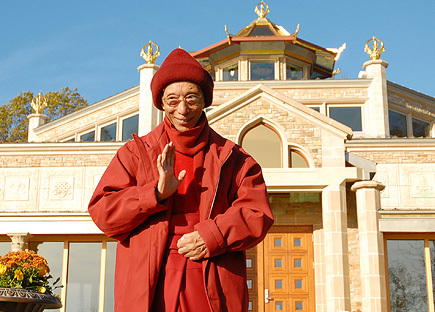 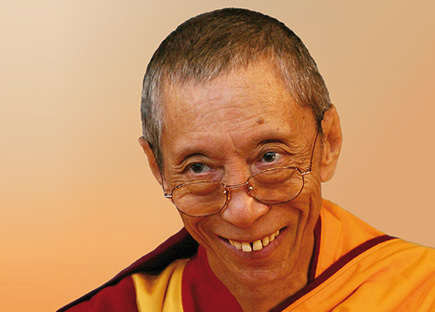 Venerable Geshe Kelsang Gyatso Rinpoche is a fully accomplished meditation Master and internationally renowned Teacher of Buddhism who has pioneered the introduction of modern Buddhism into contemporary society. 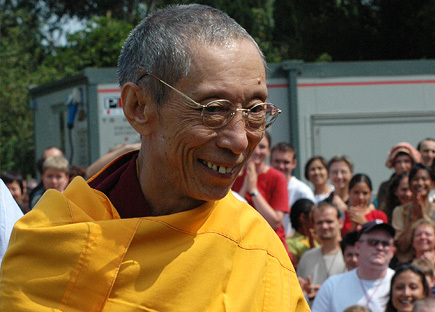 Presenting Buddha’s teachings in a way that is relevant and suitable for modern people with busy lives, he shows how these teachings can be used by anyone, Buddhist or non-Buddhist, to solve problems, improve relationships and eventually attain a deep and lasting inner peace and happiness. 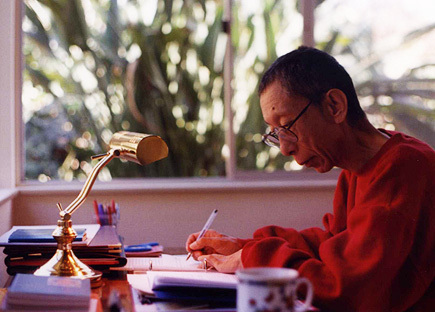 He has also created all the conditions necessary to support the study and practice of Buddhism in modern society: writing 22 highly acclaimed books that perfectly transmit the ancient wisdom of Buddha; establishing over 1200 Kadampa Buddhist centers and groups throughout the world; developing modern study programmes; training qualified Teachers; and establishing local, national and international courses, festivals and retreats. 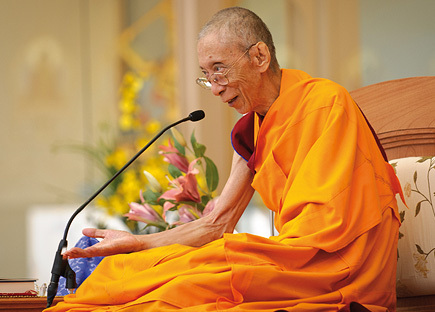 Through all these and other activities Venerable Geshe Kelsang Gyatso Rinpoche is giving new life to Buddhism, enabling people everywhere to discover inner peace and happiness through Buddha’s teachings, thereby bringing greater peace to a troubled world.